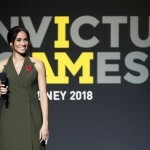 And of course this choice to serve – this choice to put yourselves at risk for the benefit of others – is at the very heart of what I founded these Invictus Games to celebrate. I wanted your service to be recognised. 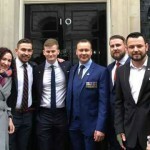 When we saw Paul Guest and Edwin Vermetten support each other through Paul’s struggle with Post Traumatic Stress on the tennis court in front of a large audience, we saw what mateship really looks like. These men and women are role models. They are who every child should look up to. 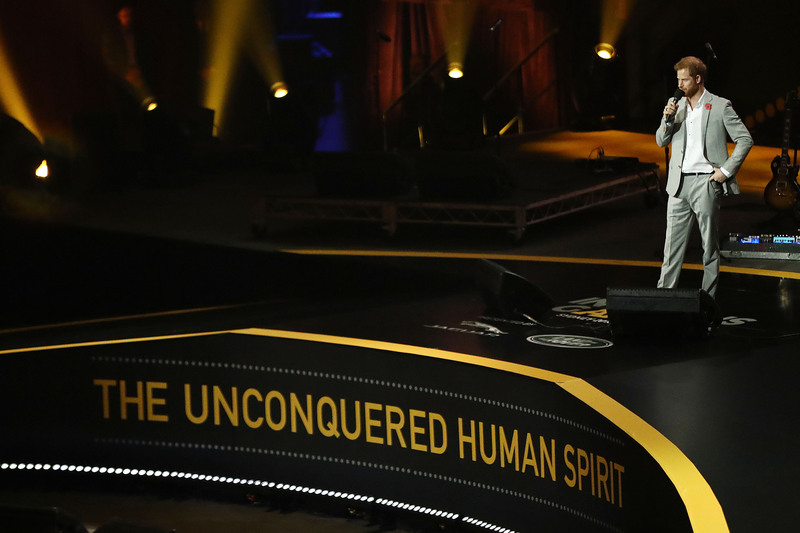 In a world where negativity is given too much of a platform, our Invictus competitors – many of whom have been given a second chance at life – are achieving extraordinary things. When you accept a challenge is real, you can have hope. When you understand your vulnerability, you can become strong. When you are brave enough to ask for help, you can be lifted up. You can start living, doing, feeling – not simply surviving. 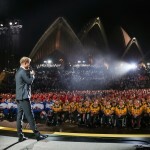 Thank you to everyone for an amazing Sydney Games – we’ll see you in the Netherlands in 2020!